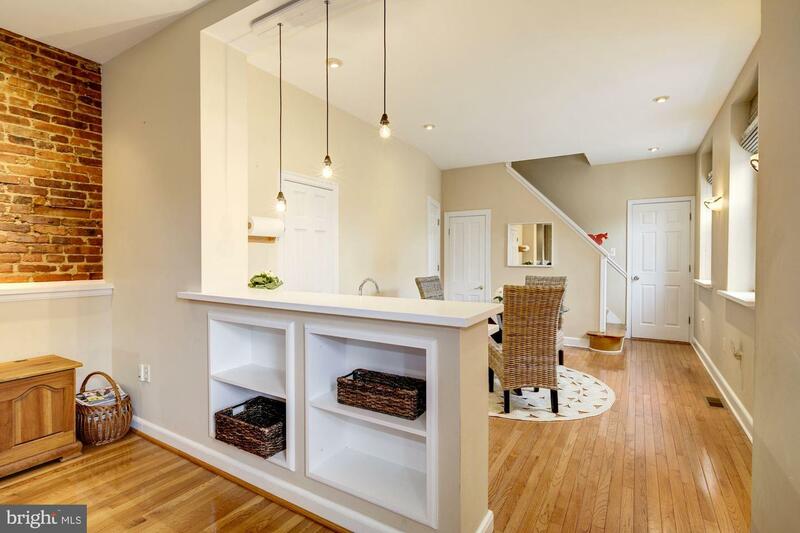 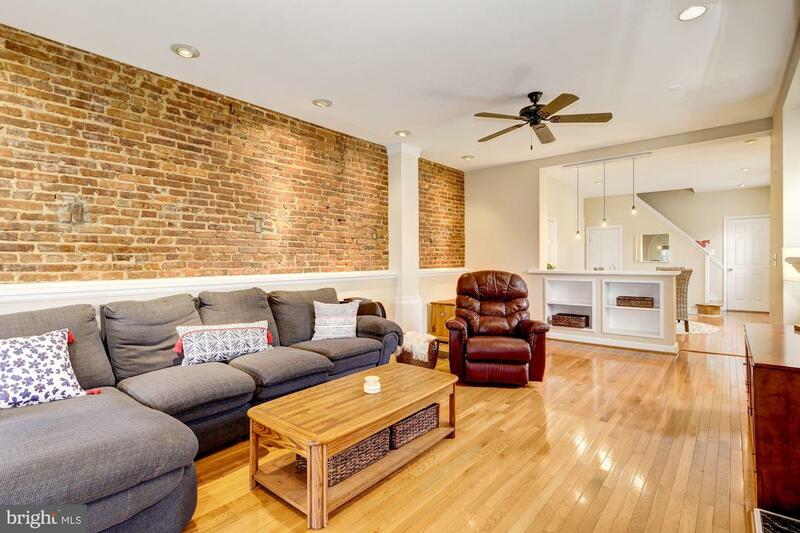 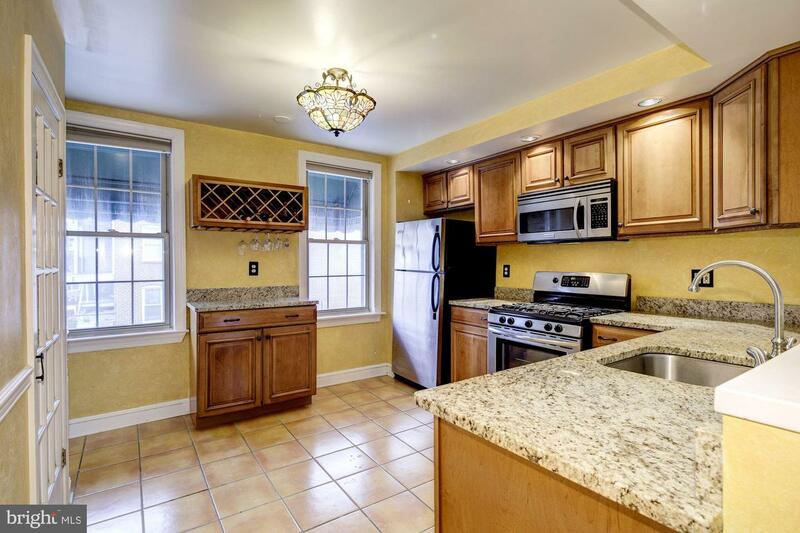 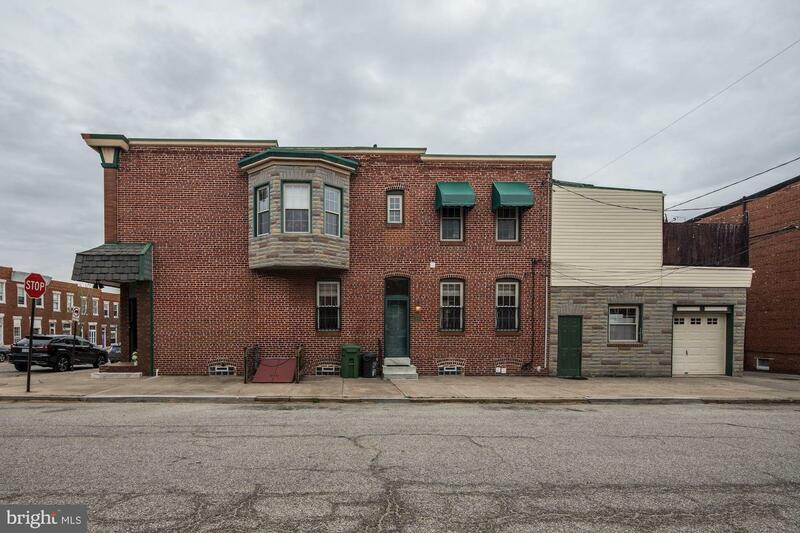 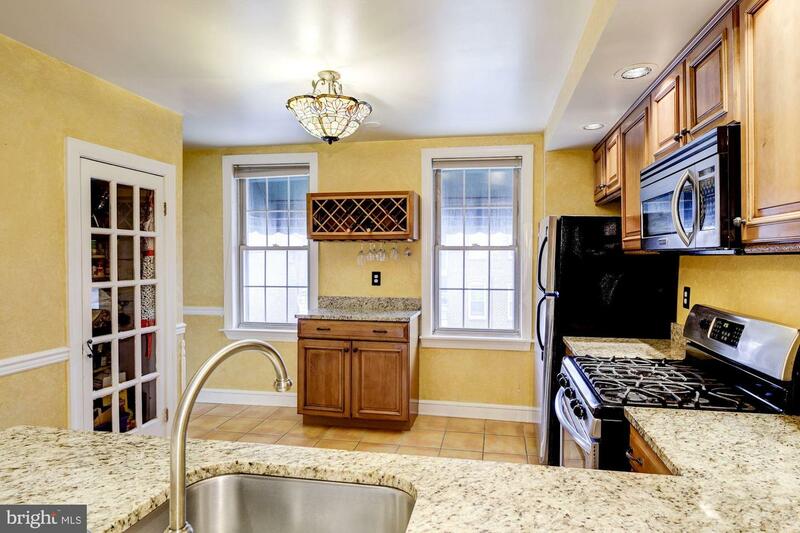 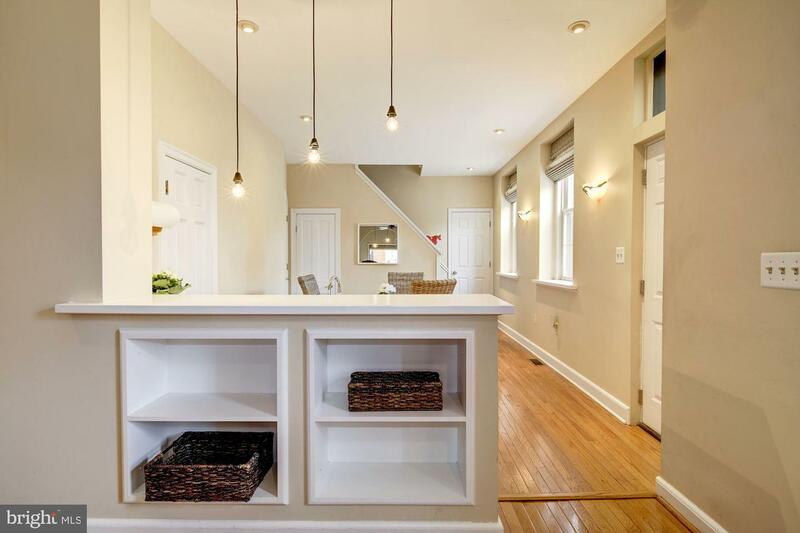 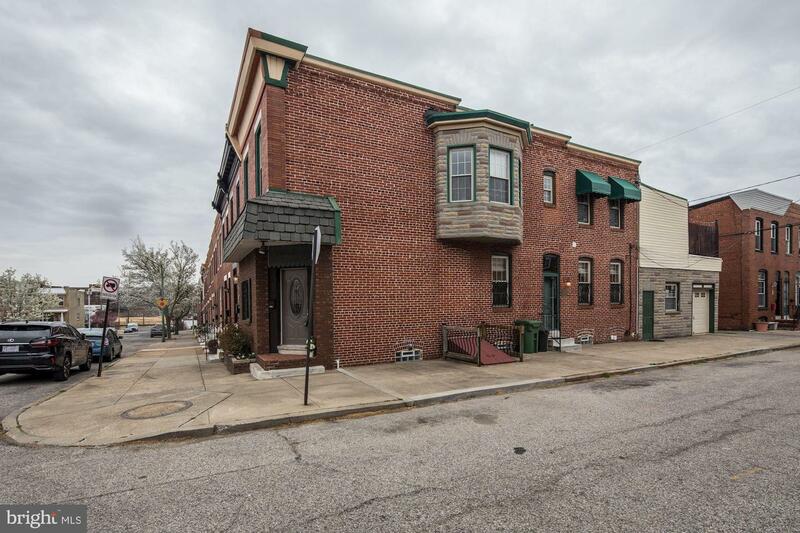 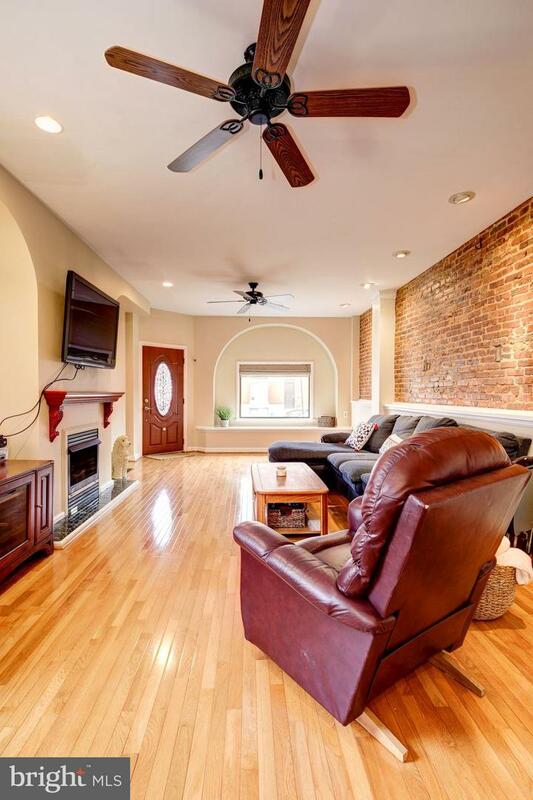 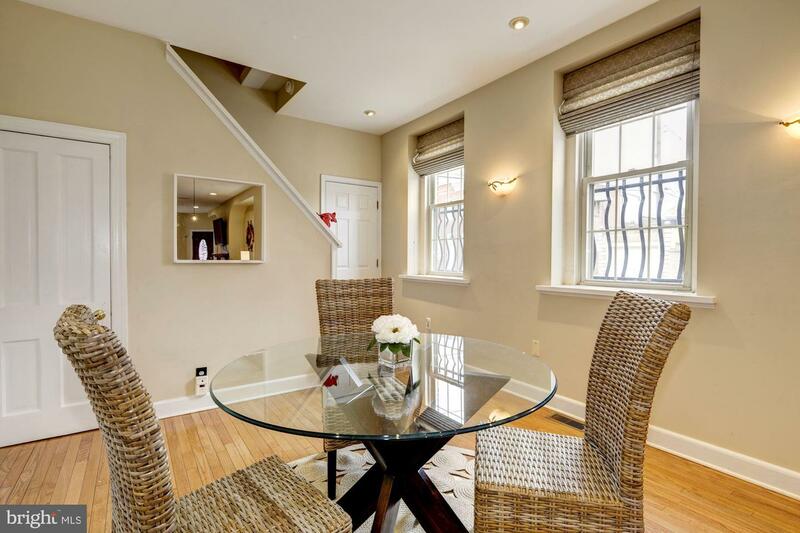 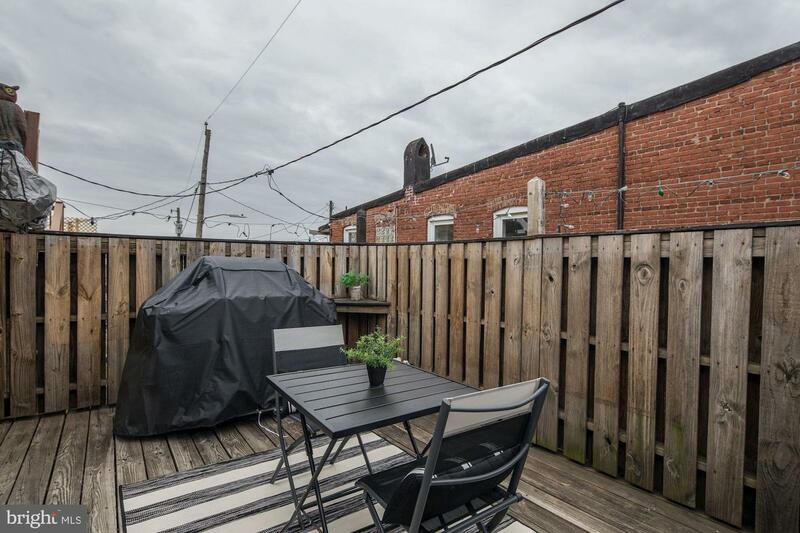 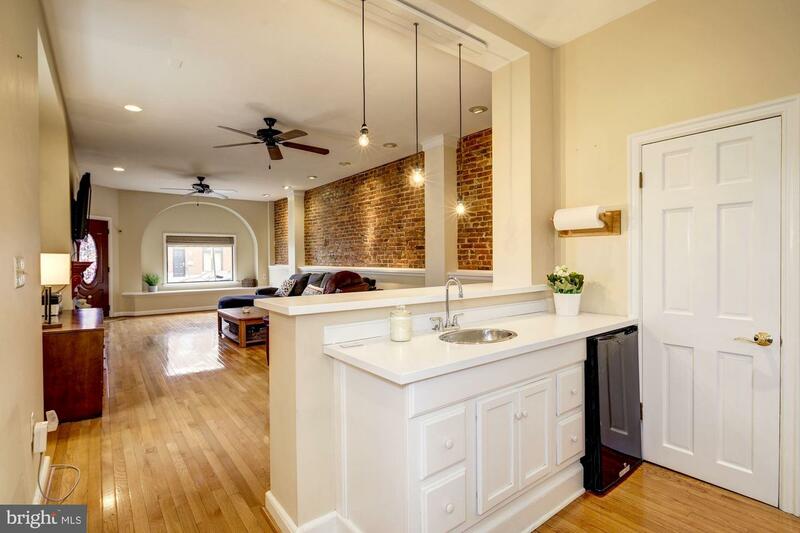 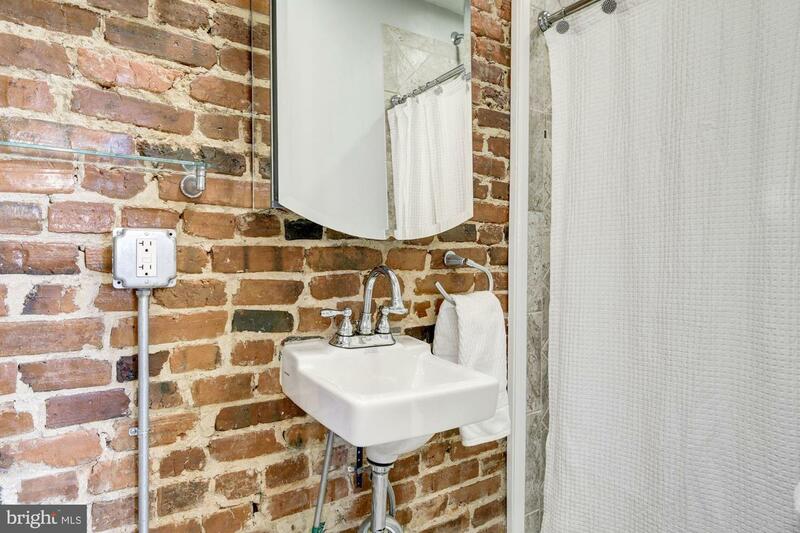 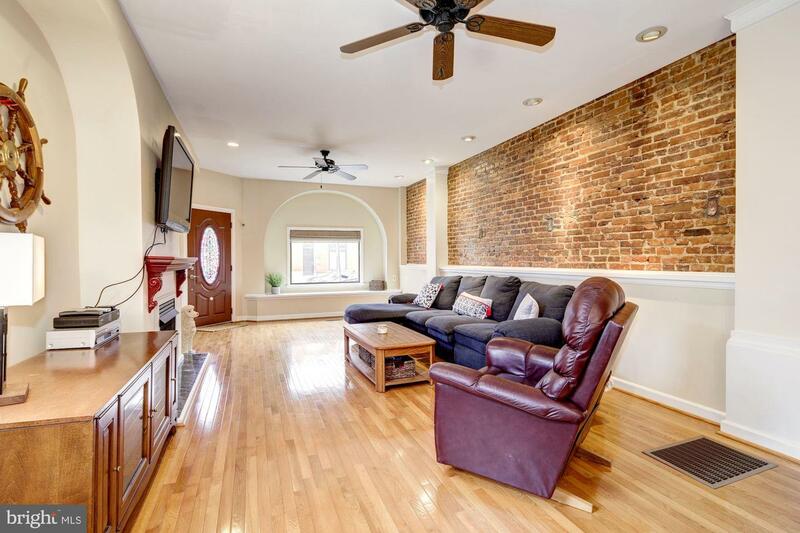 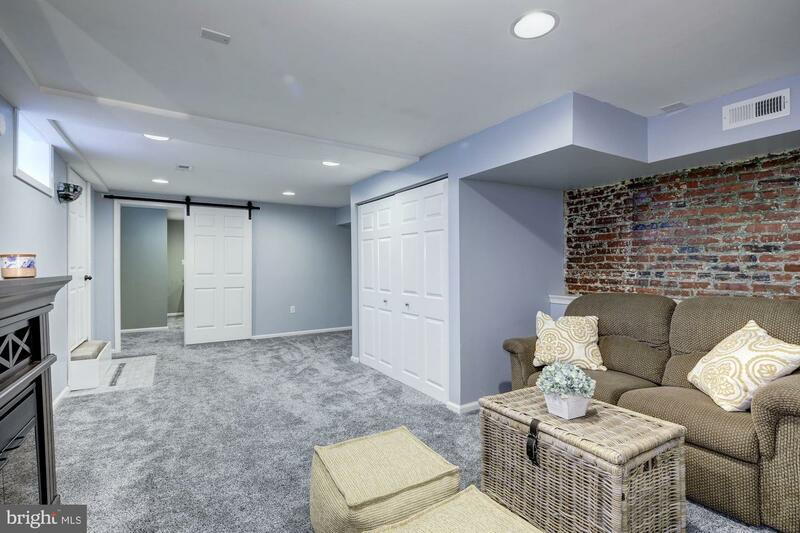 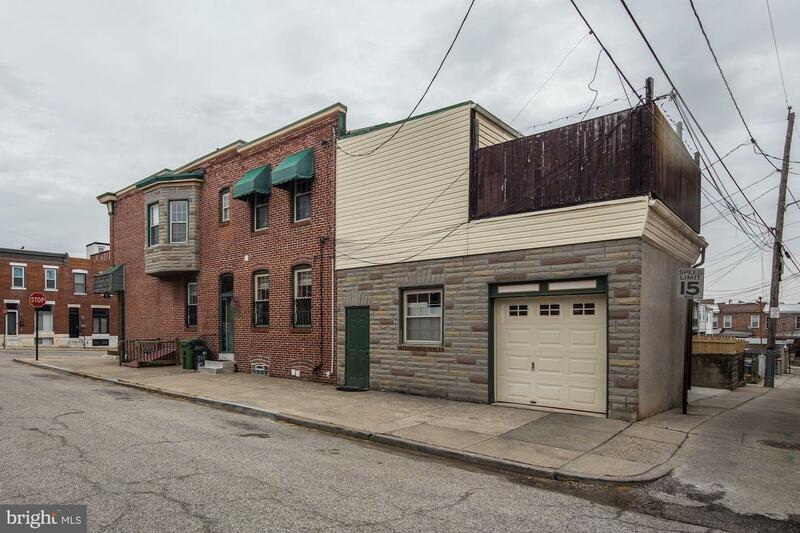 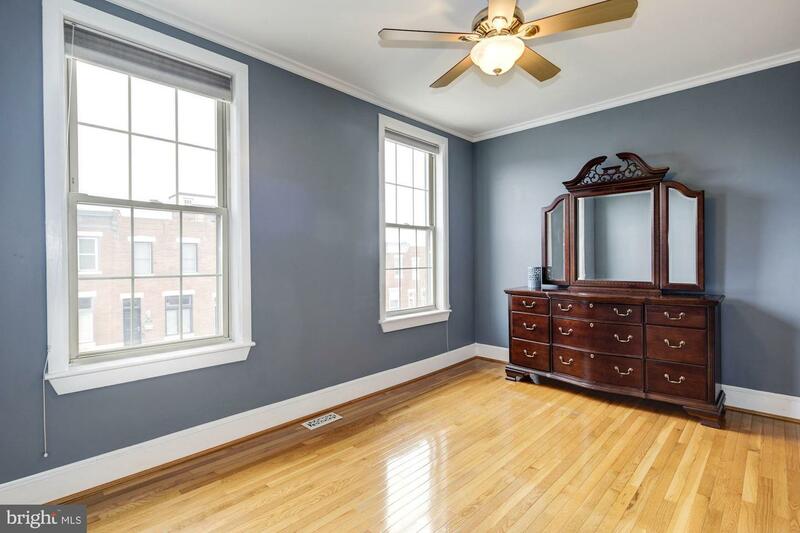 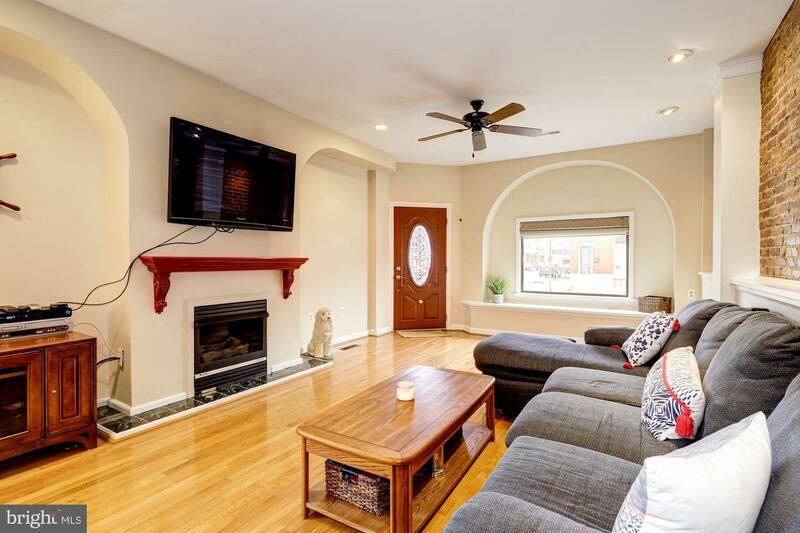 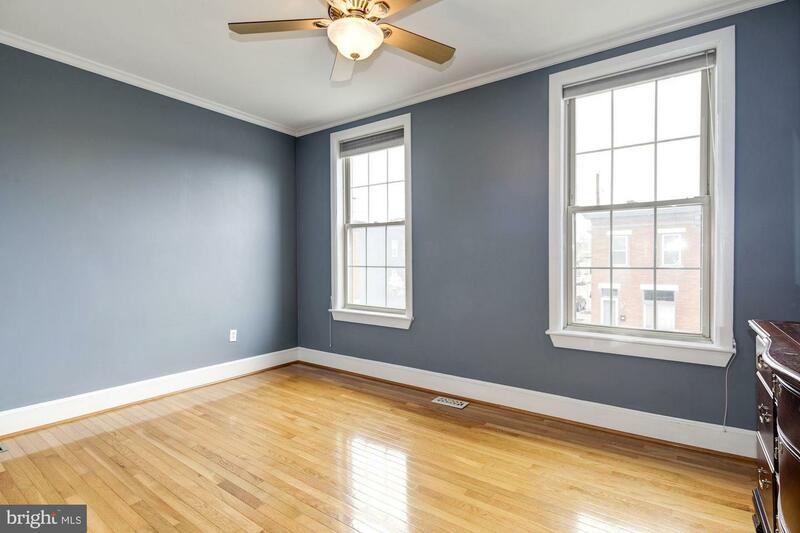 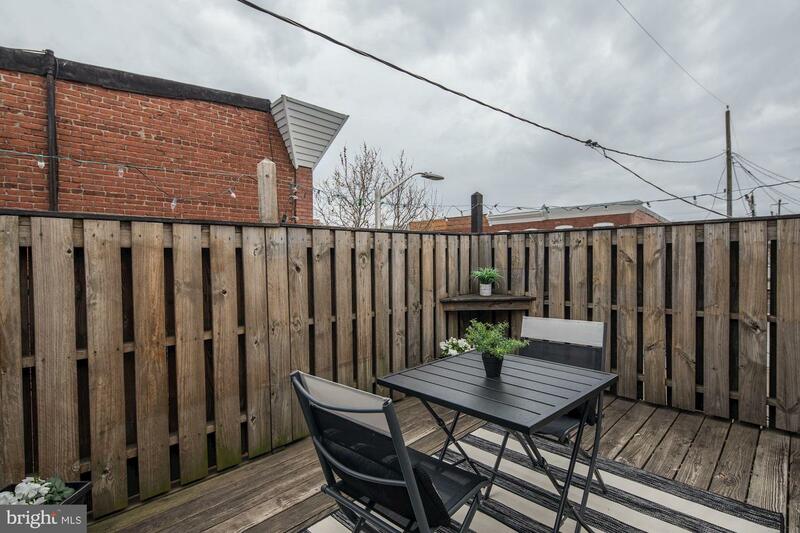 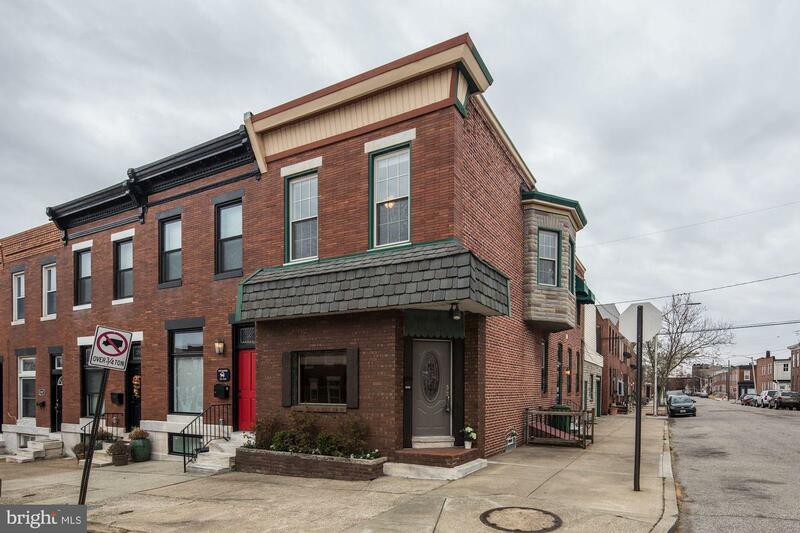 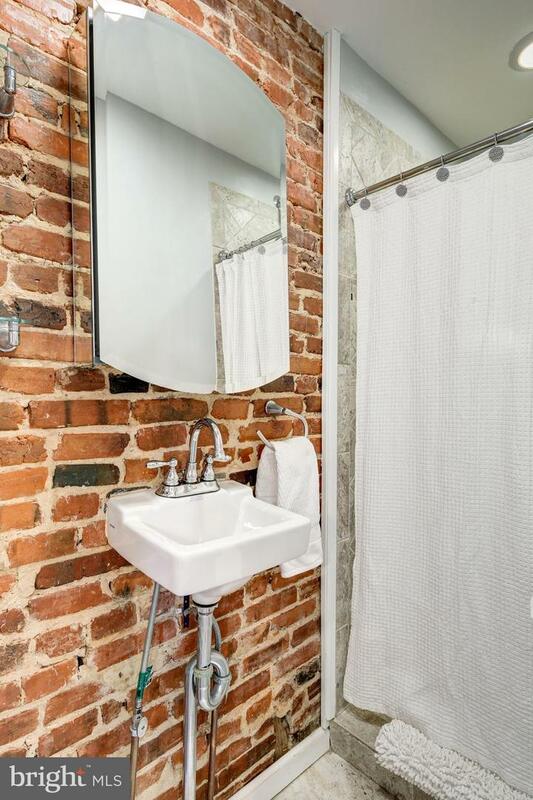 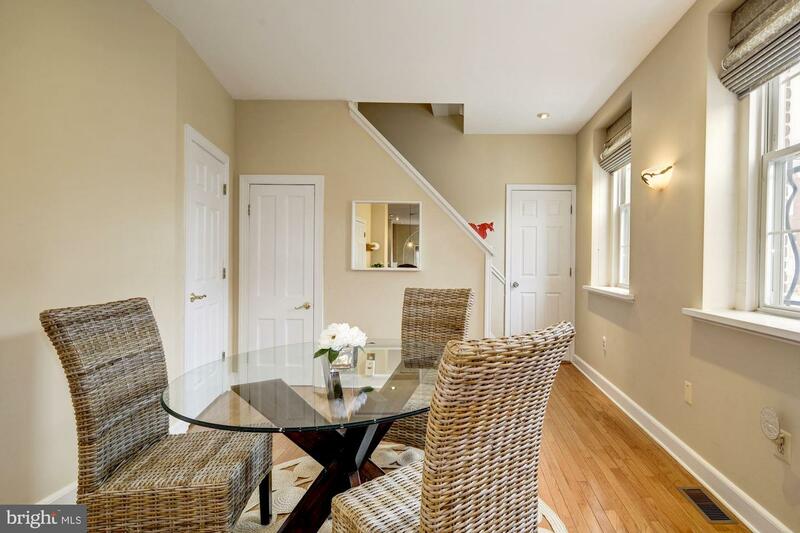 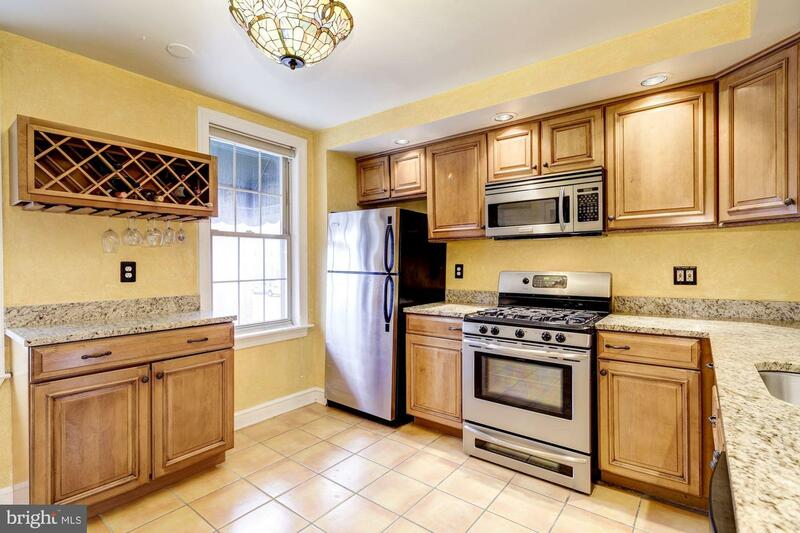 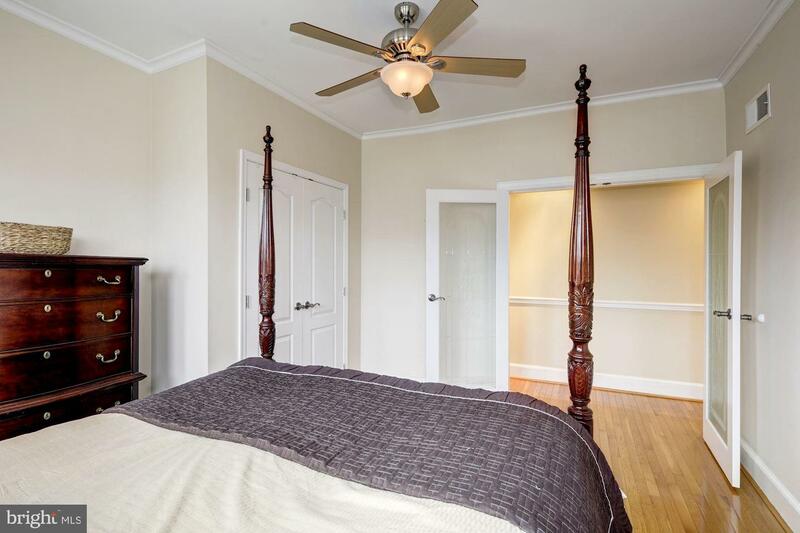 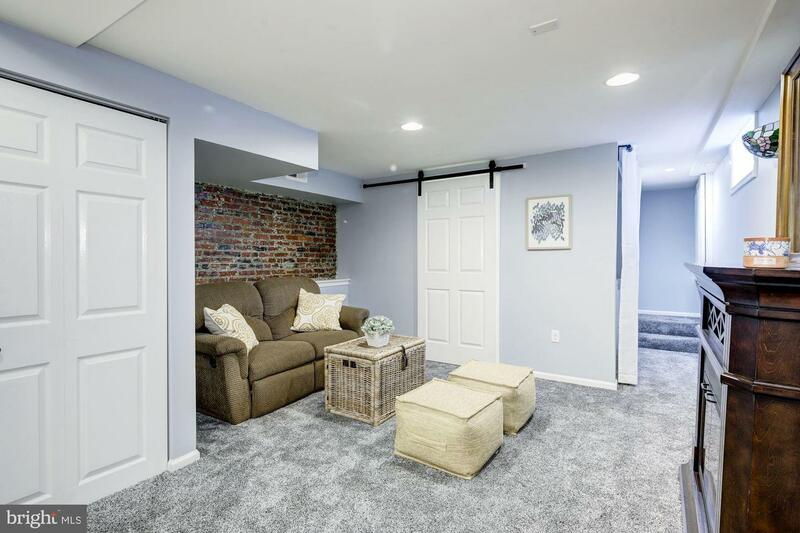 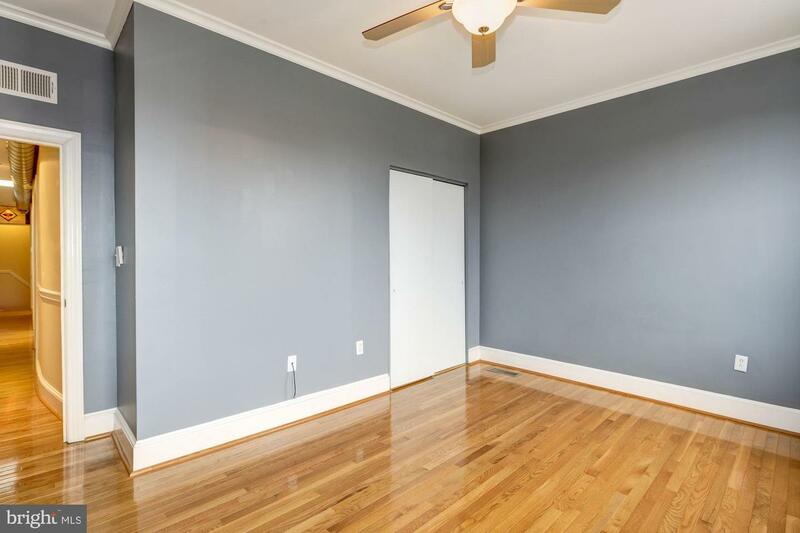 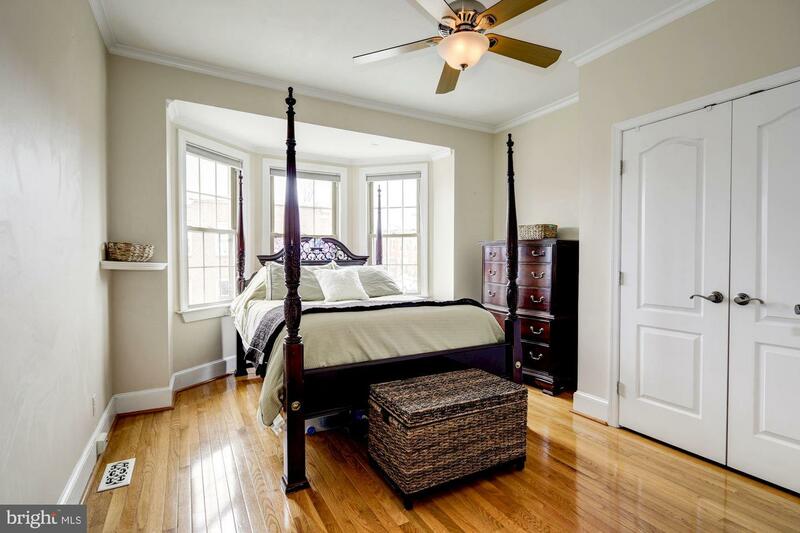 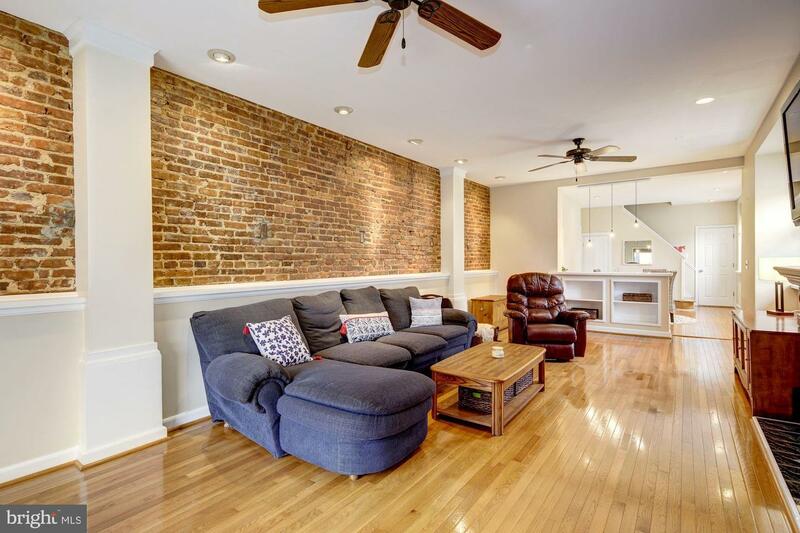 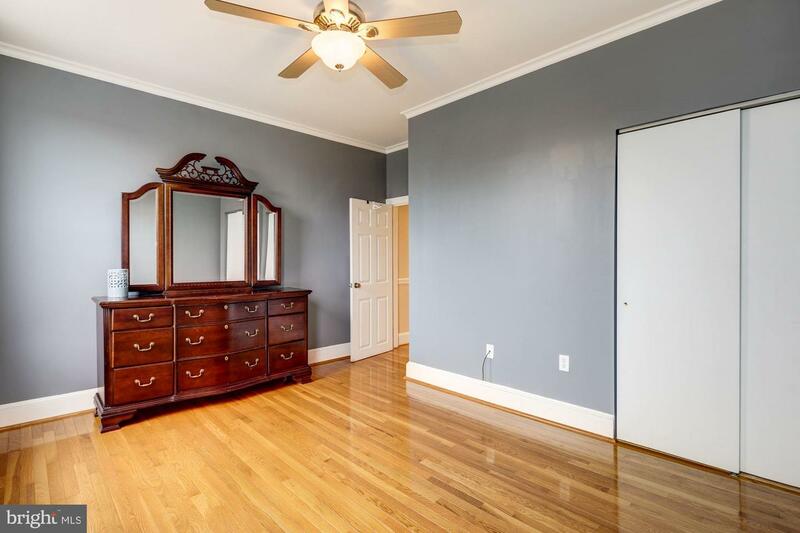 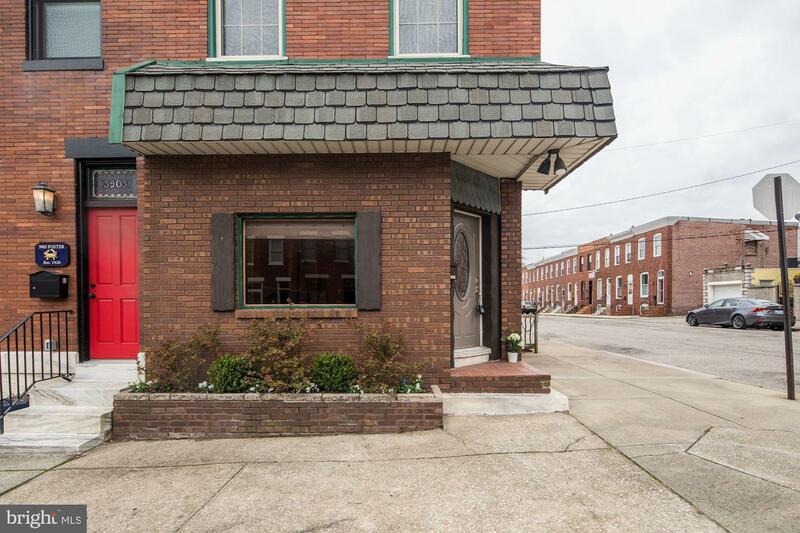 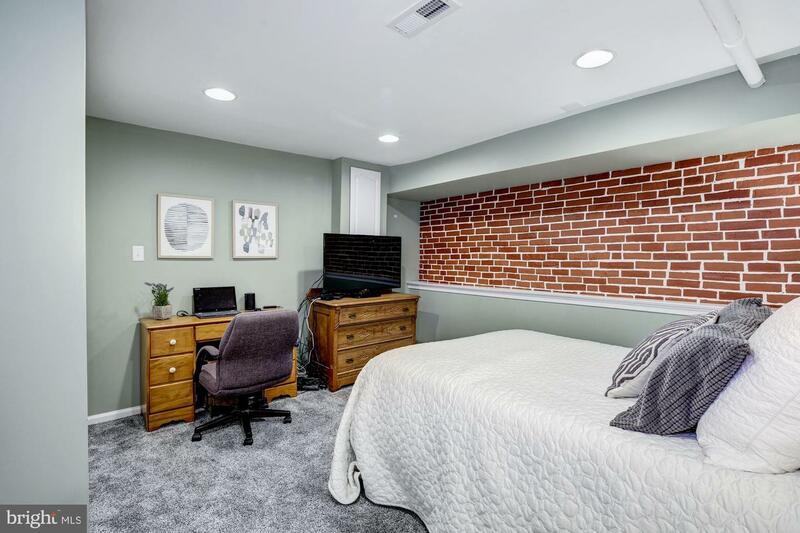 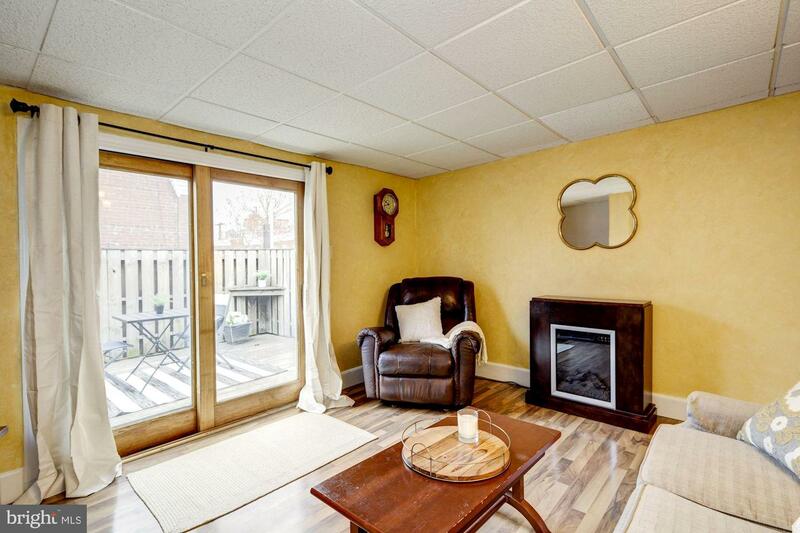 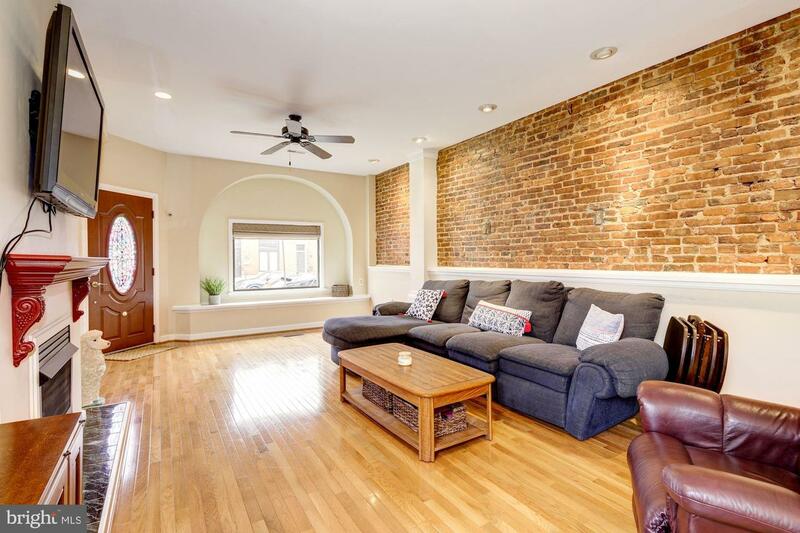 RARE BREWERS HILL CORNER RENOVATION W/ GARAGE - located near Patterson Park, this 16' wide end-unit features tons of natural light with nearly 10' ceilings, exposed brick, hardwood floors, and beautiful finished lower level with in-law suite. 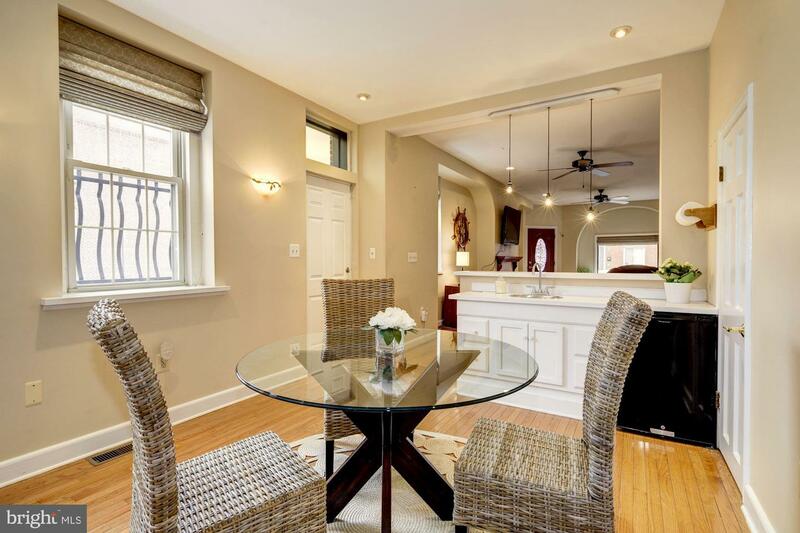 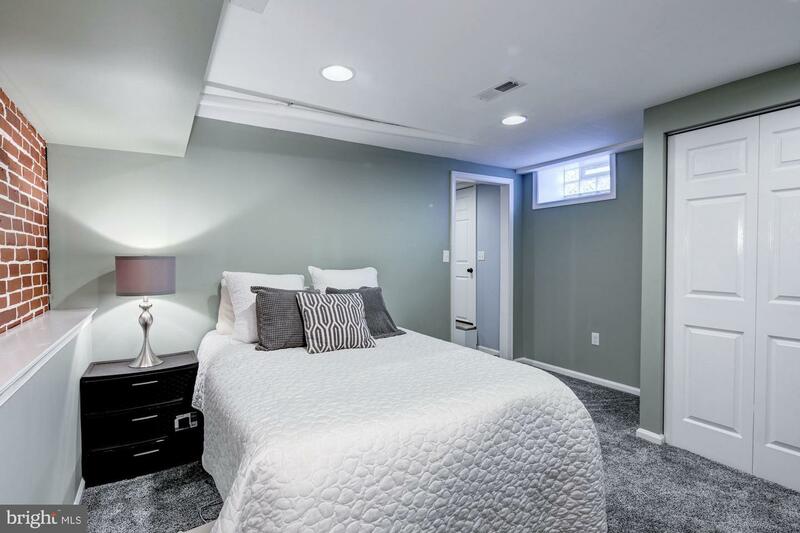 Upper level offers 3 bedrooms, large closets, open kitchen with granite & stainless and private deck ideal for summer cookouts. 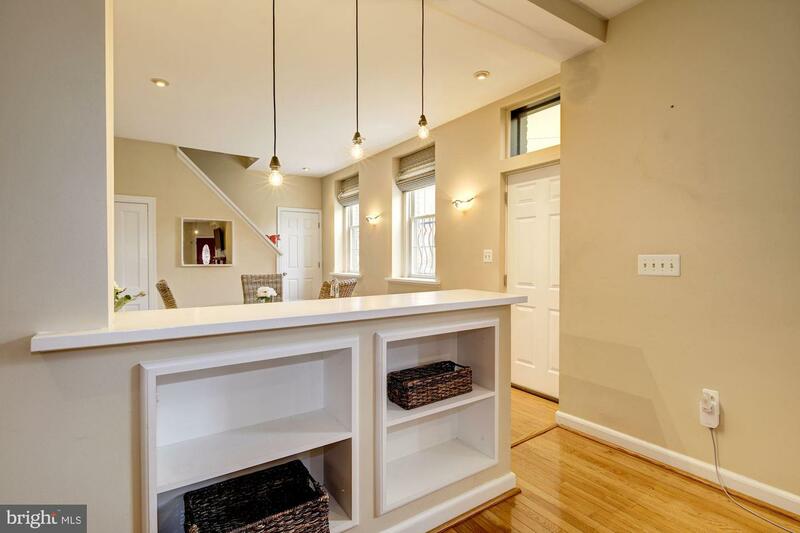 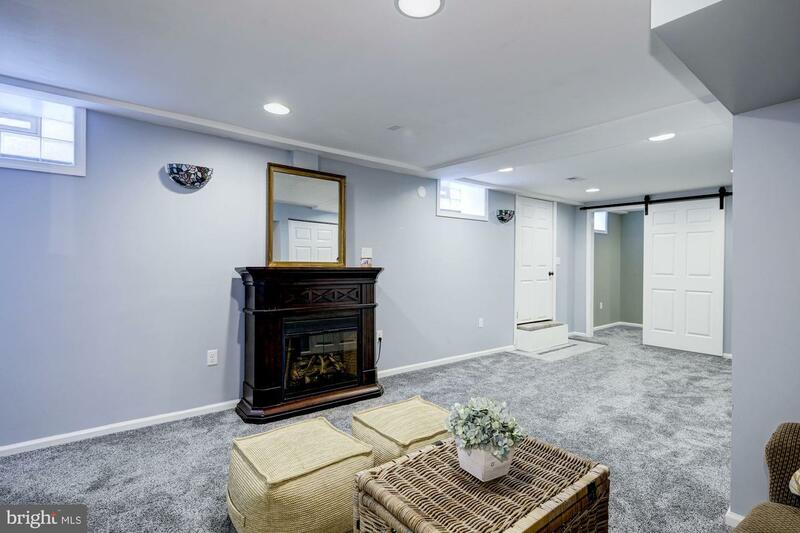 Welcoming fireplace and open floor plan with wet bar on main level is perfect for entertaining. 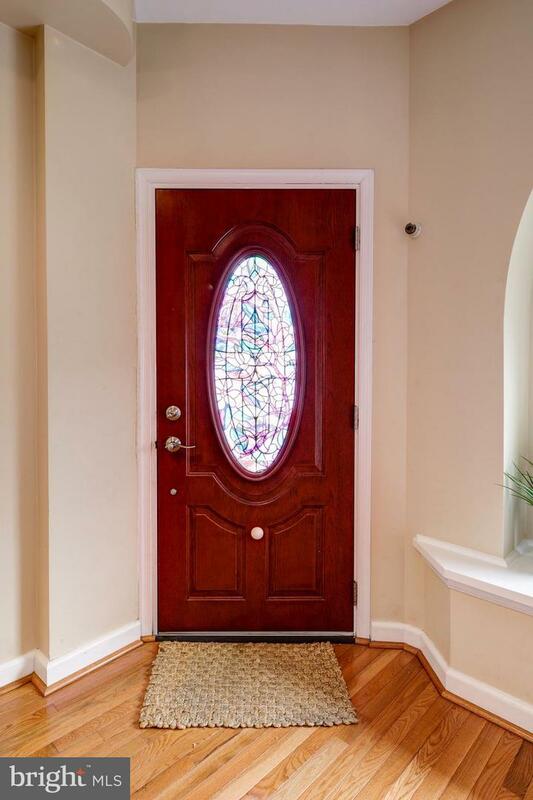 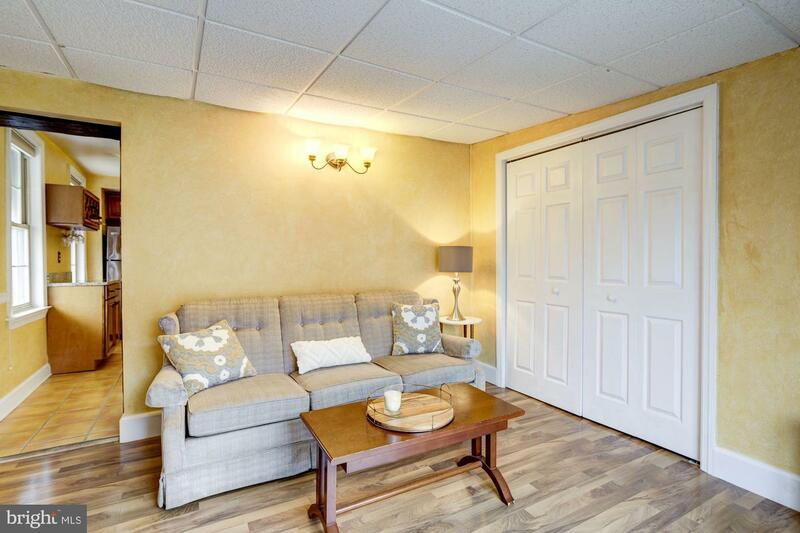 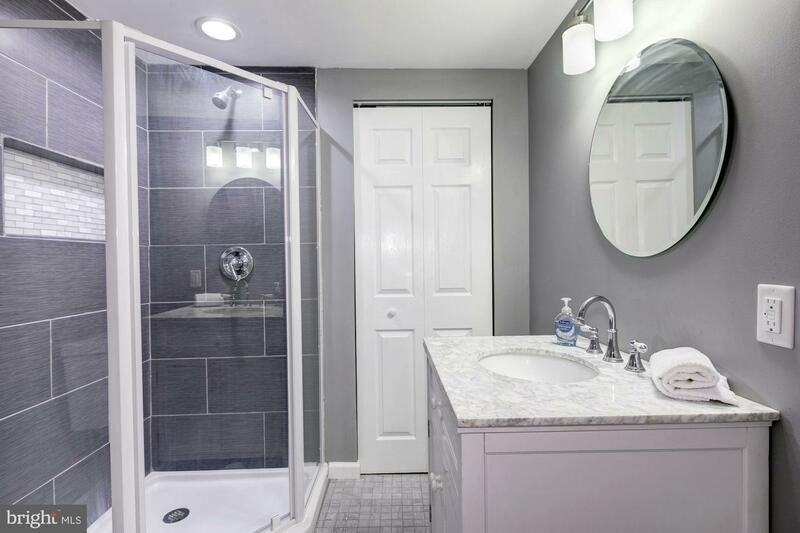 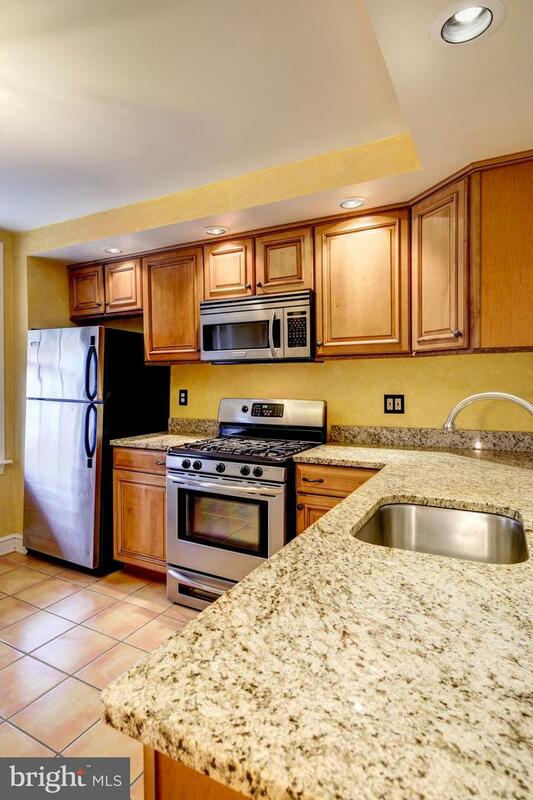 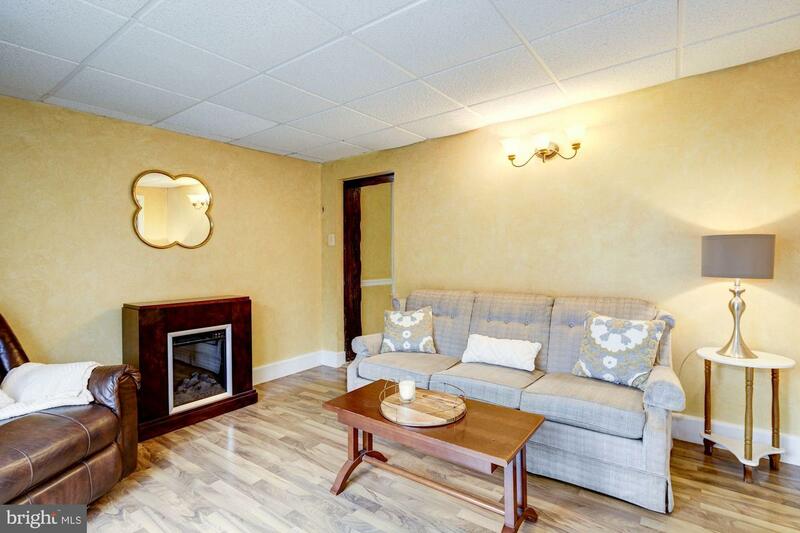 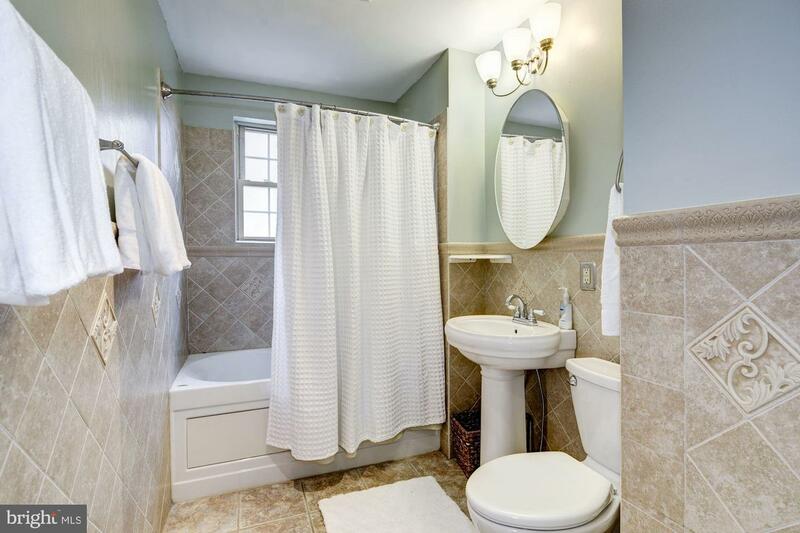 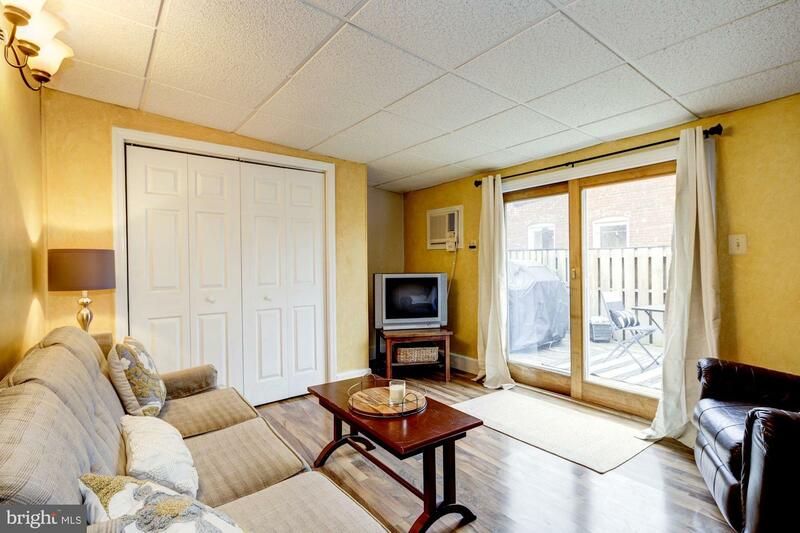 Walking distance to Downtown and Water Park, minutes to 95.